I lost my best friend after a five year battle with leukemia. She was the most generous person I have ever known. It was kind of a two fer deal with Sheri and her husband Rick as my best friends. We have done so many fun things and enjoyed so many special occasions over the last 20 years. I hope the pain of watching her fight and lose this battle will fade and only happy thoughts will come to mind when I think of her but for now it hurts beyond belief. Seeing what this battle has done to Rick has been horrible to watch. She remained strong throughout the battle. When she was in the hospital and Rick had to tell her that she had relapsed and her body could not survive another treatment attempt she looked at him and said "well we don't have to worry about that any more do we". She was amazing. 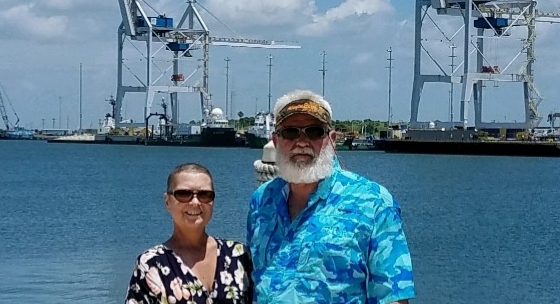 The picture of her and I at the Port Canaveral was taken on her last birthday. 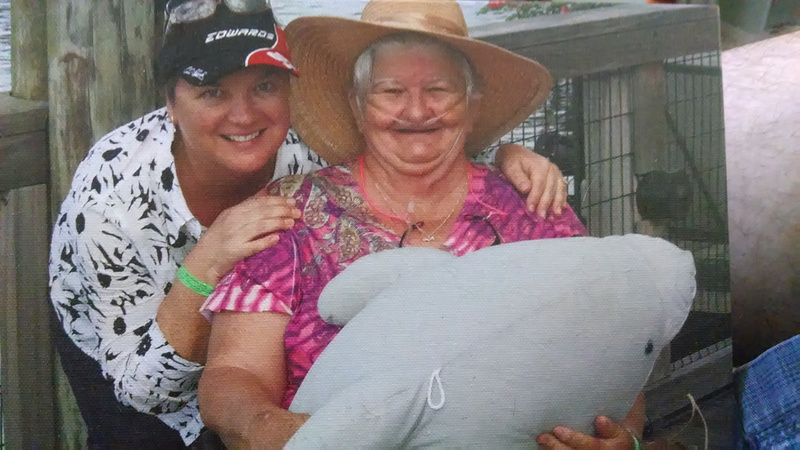 The other is of her and my mom taken at seaworld right before my mom passed away. It is my favorite picture. Richard unfortunately my friend Rick is probably going to sell his place in Cocoa Beach to many sad memories of her battle with leukemia. So I will not be going up there as much. I will get up there to see you though I promise and we will enjoy that glass of scotch and a cigar. I will even make Rick come up there with me. Never let a day go by without letting your friends and family know how much they mean to you! May the good Lord ease the pain and parting for Rick, you and all who knew and love her. I’m very sorry for your loss, sir. Thank you both! She was a special person! There are no words to "set this right" or ease your pain. Time helps, but that hole in your heart will remain. You are in the company of family here. Lean on us. We will have that scotch and cigars and talk about life. I too have a hole in my heart that cannot be filled in this world. I need counseling and that scotch and cigar sound like counseling to me. When you are near me I am near you (hehe). I will resend you my address and phone number by PM, which may have changed since last time. I will watch for the PM. Did you telephone number change since we last talked? Go to first new post Hi Everyone!